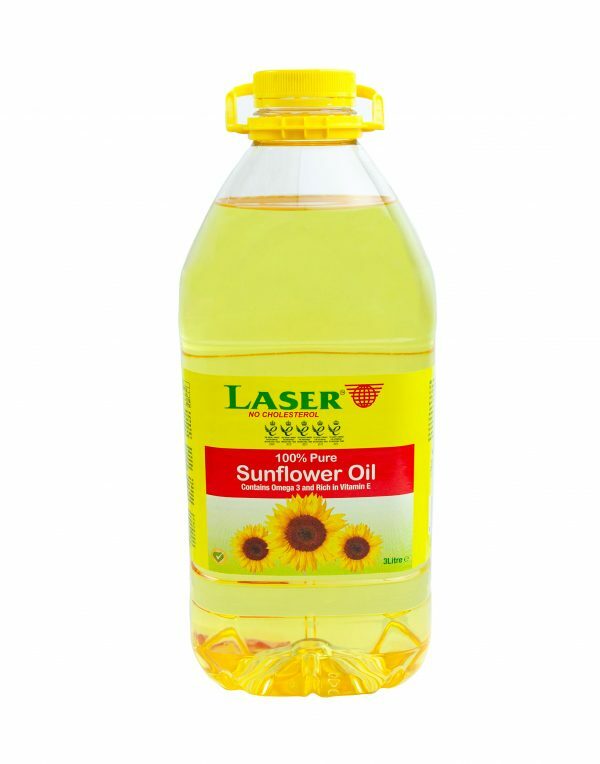 A 100% Pure Sunflower Oil rich in Vitamin E & Omega 3. 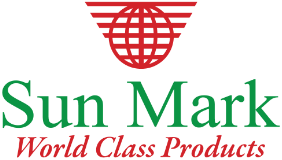 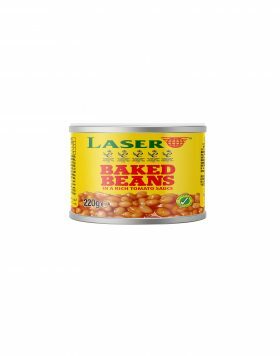 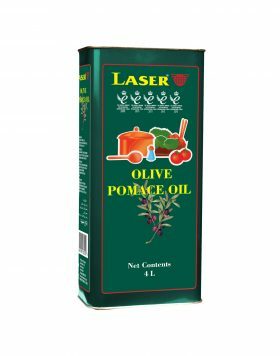 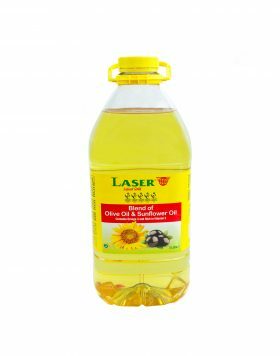 Laser Sunflower Oil is suitable for all cooking methods including deep pan frying, pan frying, stir frying and baking. 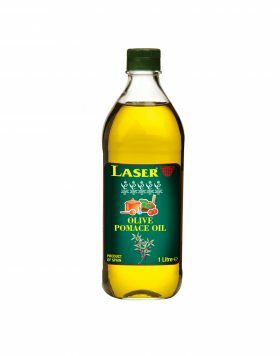 It is also great as part of a salad dressings. 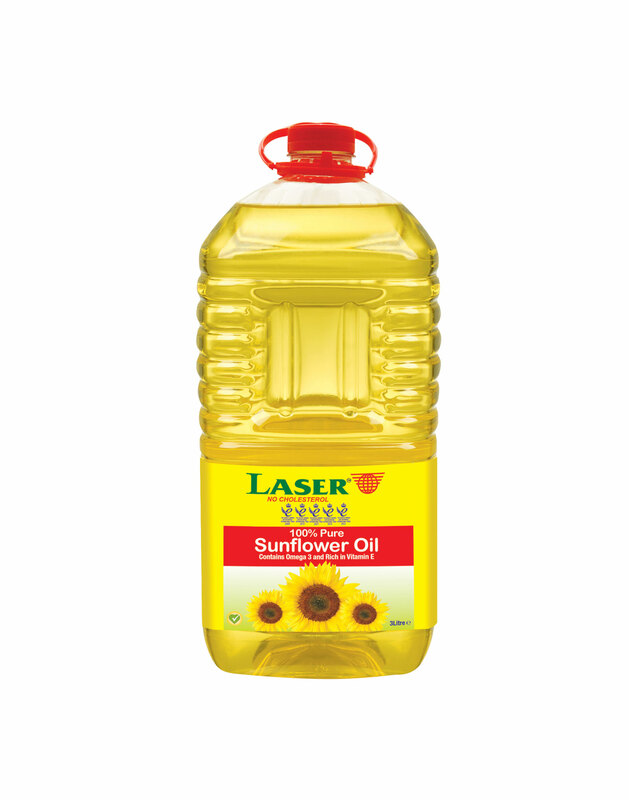 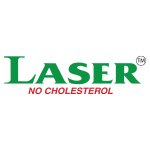 Containing no cholesterol, Laser Pure Sunflower Oil is the healthy choice for your family.